If you need a great assortment of new Ford vehicles for sale to choose from, then stop on by Ewald's Venus Ford dealer in Kenosha WI today and check out our broad assortment of brand new Ford vehicles for sale today! Ewald's Venus Ford dealer near Kenosha WI has a huge assortment of incredible new Ford vehicles for sale, from brand new Ford cars for sale to brand new Ford Explorers for sale and more. It's thanks to this awesome selection of brand new Ford vehicles for sale and more makes it easier than ever to find the vehicle that is just right for your everyday needs and more. thanks to our great assortment of lease deals, as well as our many affordable prices and more, it will also be easier than ever to fit the vehicle you desire right in your budget. 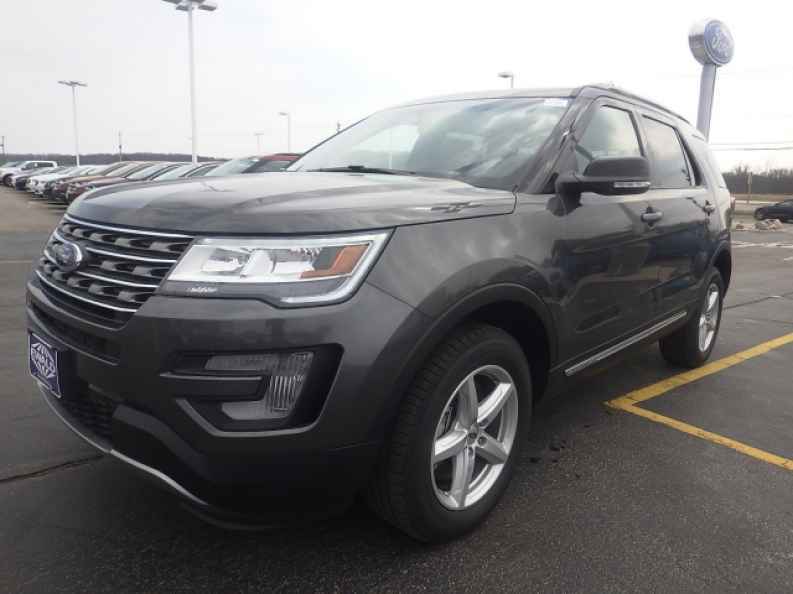 So come on by Ewald's Venus Ford dealers in Wisconsin today and take a look at our wide assortment of impressive new Ford vehicles for sale today, such as this brand new Ford Explorer for lease and sale, the 2017 Ford Explorer XLT. 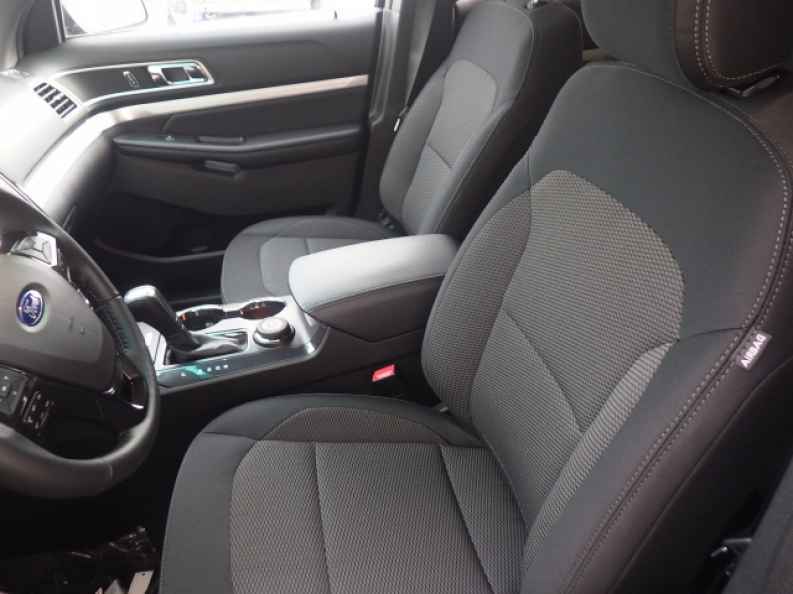 This brand new Ford Explorer for lease and sale is an awesome vehicle that you are certain to enjoy wherever you go, as it has a whole lot to offer, and is equipped with a huge variety of features and available options to enjoy. With this impressive new Ford Explorer for lease and sale you can travel through Wisconsin with up to 290 horsepower thanks to its incredibly strong 3.5L Ti-VCT V6 FFV Engine, which also gets you a maximum towing capacity of up to 2000 pounds. This impressive new Ford Explorer for lease and sale has even more to offer when you check out its impressive range of features and available options, such as the Back-Up Camera, and the Keyless Entry, as well as the Onboard Hands-Free Communications System, and much more. So come on by Ewald's Venus Ford in Cudahy WI today and check it out for yourself, located right here at 2727 E Layton Ave. Cudahy, WI 53110.